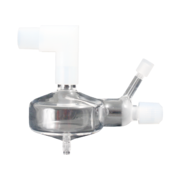 The baffled cyclonic spray chamber, made of perfluoroalkoxy alkanes (PFA), is an all-purpose hydrofluoric acid-resistant spray chamber with a 7 mm baffle. 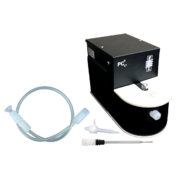 Agilent provides a range of spray chambers and high quality accessories for effective and consistent use of ICP-MS systems in various applications. 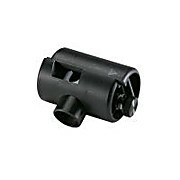 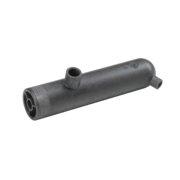 This cyclonic spray chamber adaptor is used with Optima 2x00 DV, 4x00 DV, 5x00 DV, 7x00 DV, and 8x00 ICP-OES series instruments. 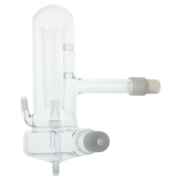 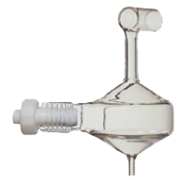 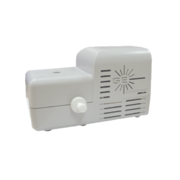 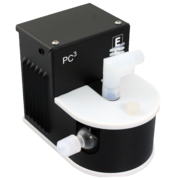 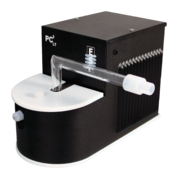 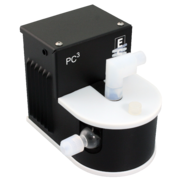 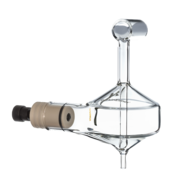 This baffled micro cyclonic spray chamber, made of quartz, is designed for all-purpose, non-hydrofluoric acid applications. 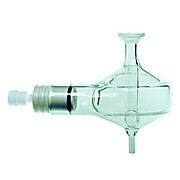 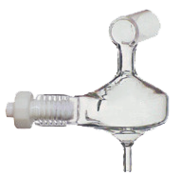 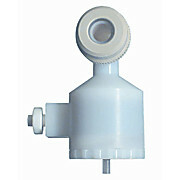 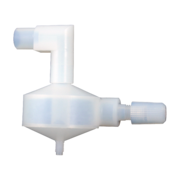 The spray chamber provides excellent washout, sensitivity, stability and low blanks. 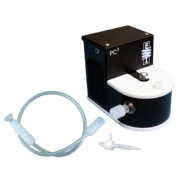 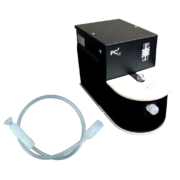 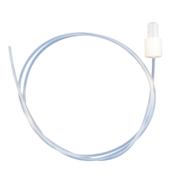 This cyclonic spray chamber PTFE-coated o-ring kit, for the nebulizer adaptor plug 16/6, (N0776006) is used with all Optima ICP-OES and ELAN and NexION ICP-MS series instruments. 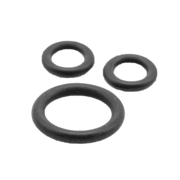 This PTFE-coated Viton o-ring, with an inner diameter of 6.07 mm and width of 1.78 mm, is used for the internal injector support adapter with ELAN 6000, 9000, DRC II, and DRC-e, and NexION 300 and 350 ICP-MS series instruments. 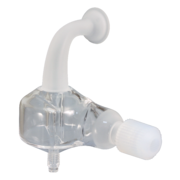 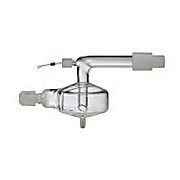 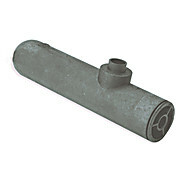 This package of Helix seals is used with spray chambers with incorporated Helix nebulizer interface, which include the Tracey, Twister, Cinnabar and Twinnabar spray chambers. 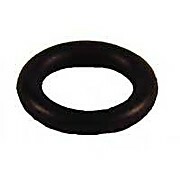 This o-ring replaces the obsolete o-ring N0777844.